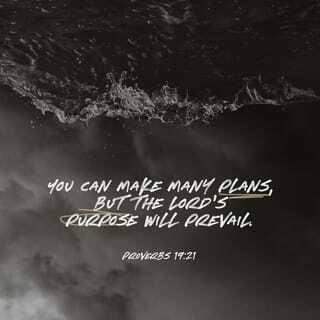 My Purpose will prevail . . .
“I AM your creator and have given you life,” says the LORD. “What can you do without Me, I ask? The answer is, NOTHING! I have placed My breath in you, and every part of your being has been made by Me. I have recorded everything about you in My book and numbered every hair of your head. You are KNOWN by ME Who has made you for a purpose. Can you entrust your total care to ME? For there is nothing that I cannot do. There is nothing that I cannot fix. There is nothing that I cannot give you, and nothing that I cannot do for you that you need,” says the LORD. “Every ability that you have has come from Me,” says the LORD. “Your very life is in My hands that formed you. I did not make you to abandon you or leave you without My help. I will lead and guide you into your full destiny purpose as you look to Me, and trust that not only do I value you, but I have good things in store for you. I will use you for My glory, as you entrust Me to be The LORD of your life. You will never be steered into a wrong direction, and the outcome will only be success for you. Give Me your all in all, and Make ME your all in all, and it will be well for you for now and evermore,” says The LORD. 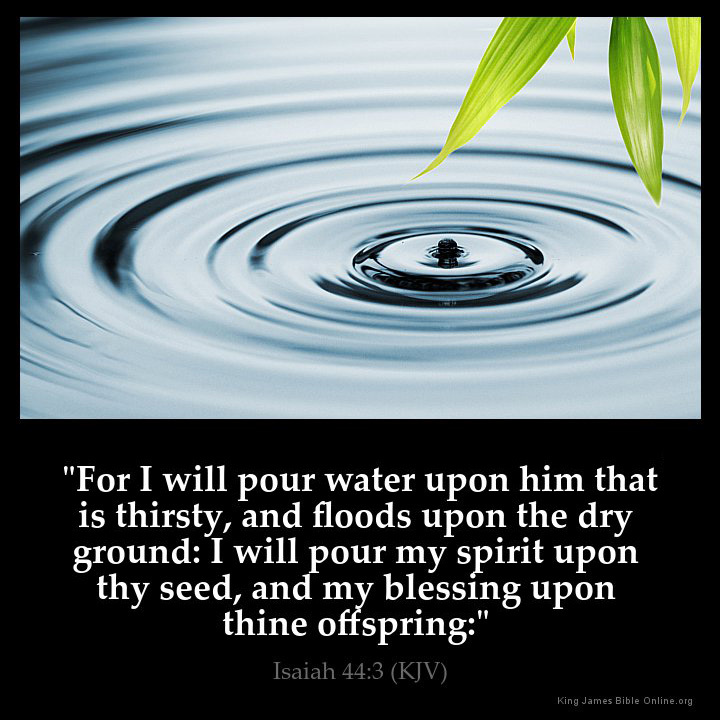 “I will pour out My blessings upon you, and give you MORE than enough,” says The LORD. “You will be blessed to be a blessing. What I have for you will not become a burden but will give you joy. I only have GOOD gifts for you that will not add any sorrow to you. I will load you with daily benefits, and as you seek Me, you will not only find ME, but you will also discover the hidden treasures that I have reserved for you,” says the LORD. “Everything belongs to Me,” says the LORD. “The earth is Mine. The cattle on a thousand hills are Mine. I own the hills. I own the silver and gold. I AM the Father of every spirit, and nothing is out of MY control. I will set things in order for you, even as the universe is orderly. You will know that everything is purposeful, and your times and seasons are in My hands and control. Let your full trust be in Me and know that you are never alone. I AM with you always, and as you trust Me to be The LORD of your life, you will not lack any good thing,” says the LORD.